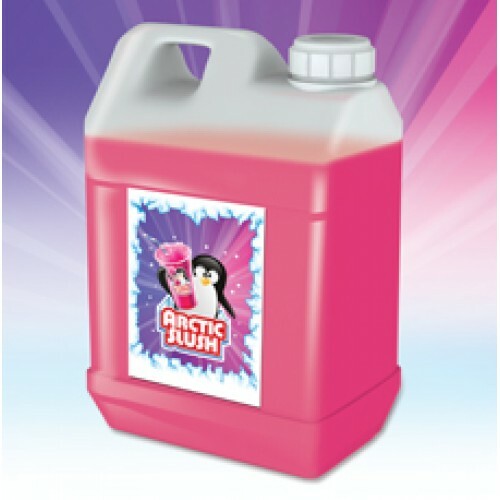 A traditional slush favourite, mid red in colour and packed with a real, fresh strawberry taste. For best results use in a 1:5 mix with water, but can be used up to 1:7 if necessary. 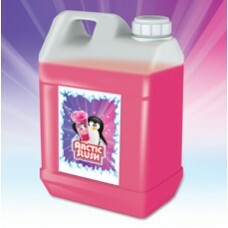 Freeze down in an Arctic Slush Machine for a delicious frozen drink.